Wednesday’s spending review was bad news for universities, colleges and students. Student visa charges will go up, student grants will be frozen and funding aimed at encouraging the poorest students to apply to university will be axed. On Thursday, Danny Alexander announced plans to sell off student loans. All this in the same week that the OECD research showed the UK falling behind in investment in higher education at a time when demand for highly skilled graduates is still rising faster than supply. Sign up to the Knowledge Economy campaign. 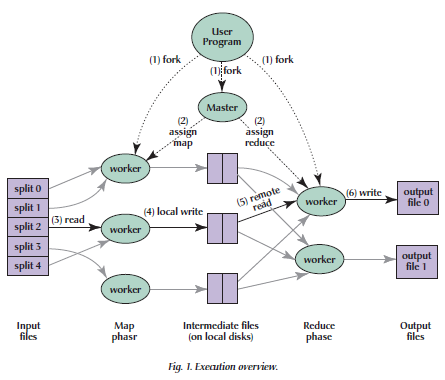 Has anyone implemented parallel prefix scan as an extension to MapReduce or a similar framework such as Hadoop, and did it prove useful? 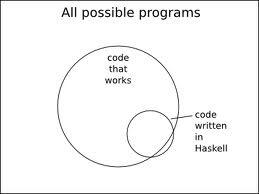 An article in HPC Wire lists industrial uses of Haskell, several of which I hadn't heard before. The article profiles Peter Braam, founder of Parallel Scientific. Spotted by Hans Wolfgang Loidl. 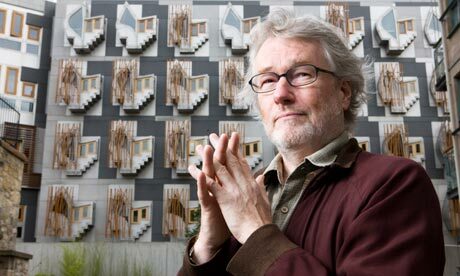 In April, Iain Banks discovered he had cancer of the gall bladder, and proposed to his girl friend by requesting she `do me the honour of becoming my widow'. Yesterday his death was announced. In his honour, here is something he wrote for the Observer. See also this tribute from Ken McLeod.